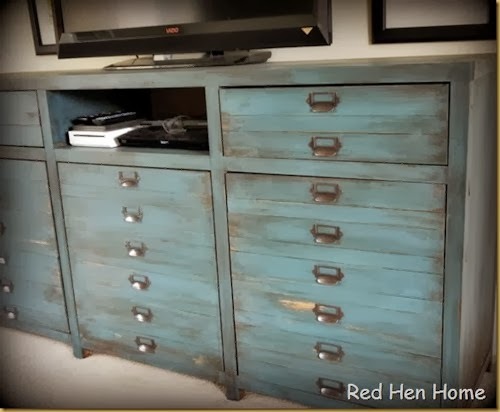 Korrie at Red Hen Home built an awesome cabinet from an Ana White plan. The whole thing looks fantastic and she used our label holders for detail. Our favorite thing is seeing people use our hardware in amazing ways and we do our best to get you a great deal so that is possible for as many people as possible. Below is a preview picture, but swing over to the blog now for the entire article. We were featured on two different projects from Number Fifty-Three this week and I thought I'd share a couple of the photos and link over for anyone interested in reading the whole thing. We are so lucky to be able to work with and provide hardware for such creative people! And the second post is the beautiful mid-century desk with our jadeite glass knobs! Be sure and take the time to click over. 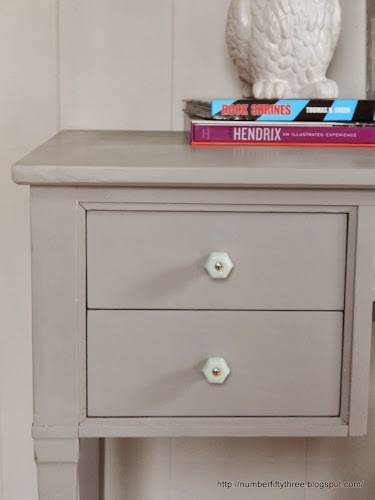 Angela has an amazing blog that shows off great furniture makeovers weekly as well as a lot of other interesting and inspiring articles. 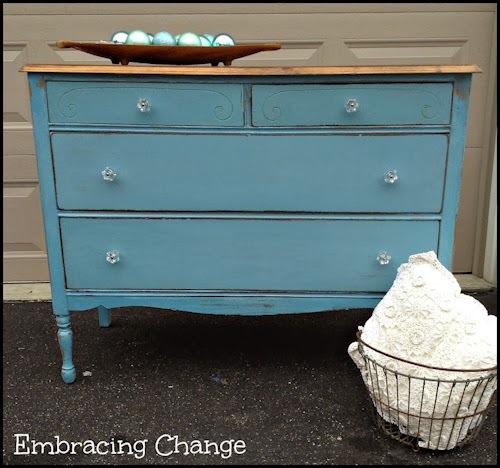 This next project is from Stacey at Embracing Change again. 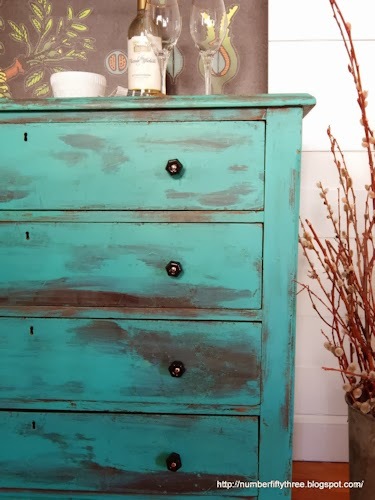 This time she turns an ugly, retro cabinet into a funky and clean looking piece. 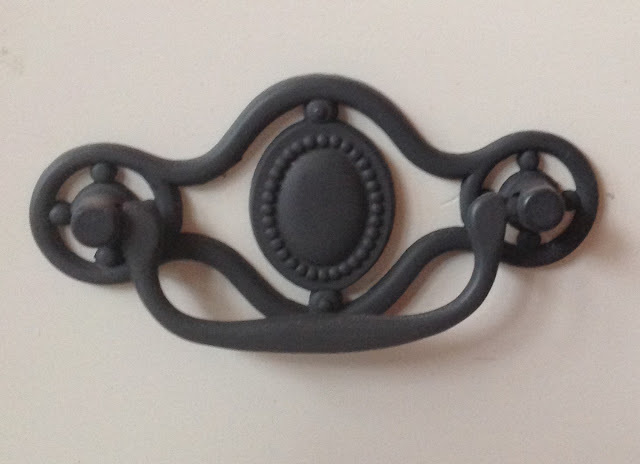 She used our oil rubbed bronze pumpkin knobs and cup pulls for the finishing touches. Click over to see the entire project! She has a great blog and we love working with her. 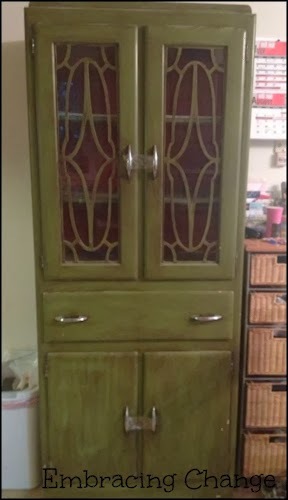 This awesome before and after from Stacey at Embracing Change features our large clear glass knob. We absolutely love working with such talented bloggers. 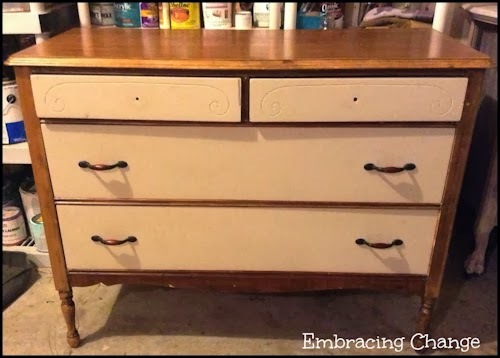 You can see the full before and after photos below and then click over to Stacey's blog to see the full article.